You can hire a handyman on an hourly basis, although we do have a fixed price service for those that want more certainty on the price they are likely to pay. 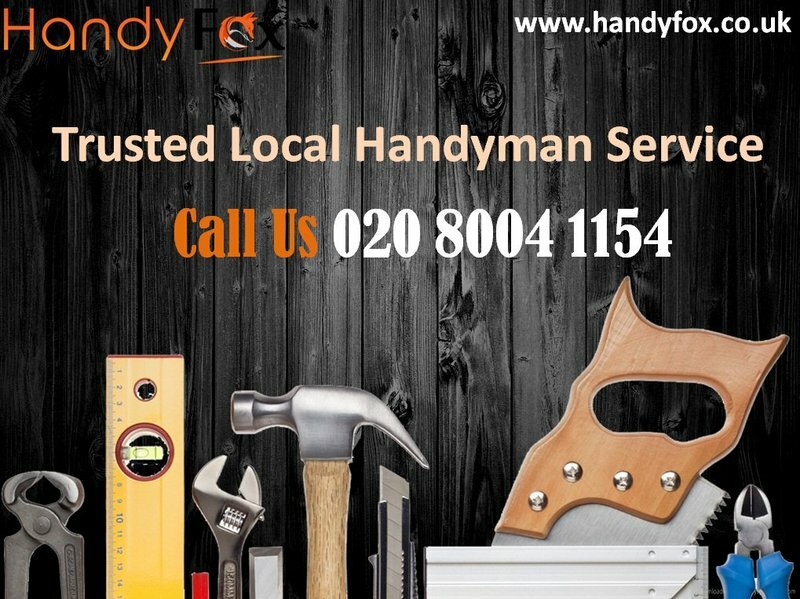 If you need to find out more about our fixed price handyman service, please get in touch with us on 020 8004 1154 and ask for price list of common tasks. We do cover many more London postcodes, and If you need a highly reviewed handyman service near your postcode area, just send a quick email to customer service. We will get back to you within one working day to confirm if we have a tasker near you. Car boot sale ad details Handyman East London for sale in London. Handyman East London available on car boot sale in London. More Carpets & floor materials for sale in London and more second hand sale ads for free on 2lazy2boot - London car boot fairs - 40011.